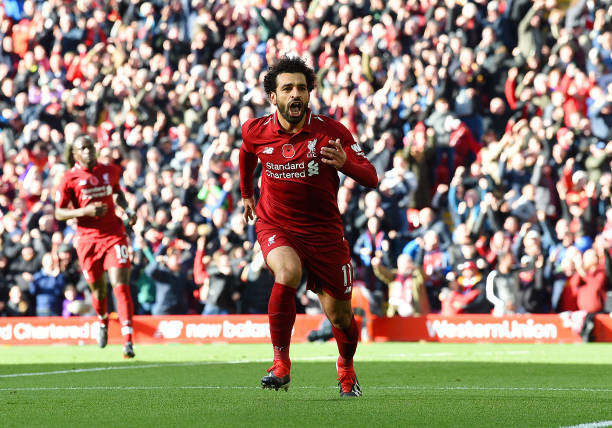 Liverpool beat Fulham 2-0 at Anfield, Mo Salah gave Liverpool a early lead before Xherdan Shaqiri doubled their tally. offside by the closest of margins. Liverpool immediately counter attacked and Salah went clear to open the scoring. Shaqiri's scored in 53mins to push Fulham towards a sixth successive Premier League defeat.